The process is meant to exfoliate the skin, reduce pore size, even out skin tone as well as making the skin softer and appear more radiant. The treatment is beneficial for people with oily skin, as it reduces acne-causing bacteria and shrinks sebaceous or oil glands. It also lifts and tightens the skin, improves elasticity, moisturizes and gives a bright and radiant complexion. Let’s stop time and acne in its tracks with 70% off! Amazon Diet Center has been providing solutions for weight management for 5 years. 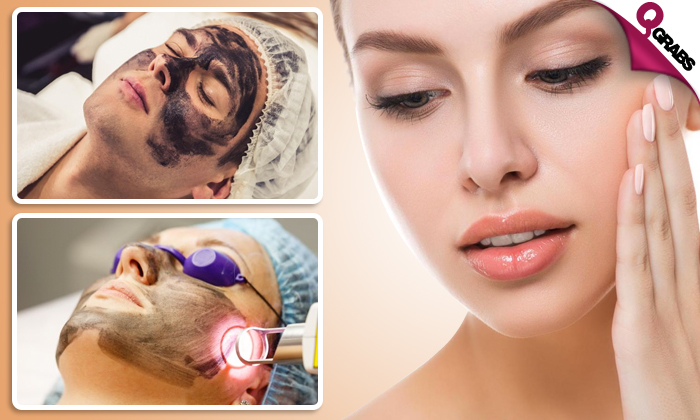 They are one of the leading institutions in dermatological treatments, skincare, slimming, dieting and fitness in Qatar’s Market.